Utah faces increasing threats from extreme heat, drought, and wildfire between now and 2050. Utah is taking many steps to address current drought and wildfire risks, but not extreme heat risks. Its State Water Plan is the one of the only steps Utah has taken to plan for its future climate risks. Utah faces a low threat from extreme heat, but it has taken less action to address its risks than the majority of states. This is primarily due to Utah excluding extreme heat as a threat in the State Hazard Mitigation Plan and doing little to address future risks. 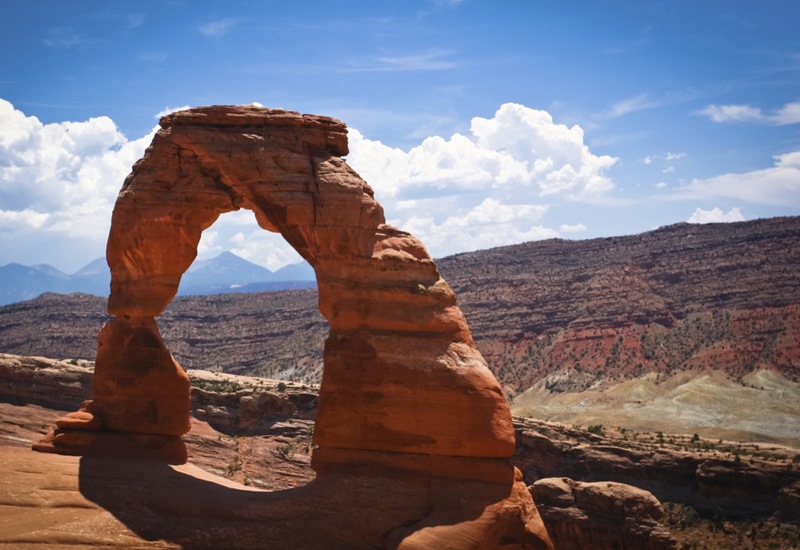 Utah has taken some of the most action to prepare for its current drought risks amongst the states assessed and has also addressed climate change-related drought risks to the water sector in its State Water Plan. Utah has taken extensive action to address its current wildfire risks and is taking some action to track trends in wildfires and their impacts. However, it has done little to plan for its future risks.